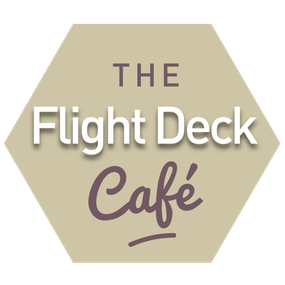 Welcome to the Flight Deck Café! 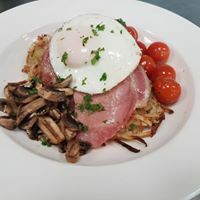 Our food is freshly made to order using quality ingredients which we source locally where possible. There are daily specials, hearty soups in the winter and seasonal offerings throughout the year. 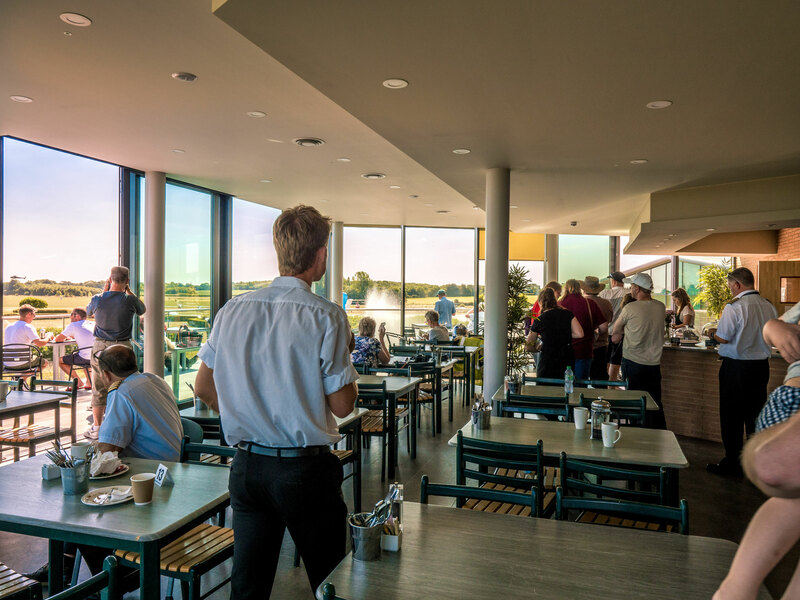 The Café is on the first floor of the Tower building and has a beautiful terrace overlooking the lake and runway. We are open every day from 10am to 4pm unless otherwise notified. Photos and updates are posted on our Facebook page. Our permanent Café team consists of Andrew, Isabelle, Mellisa, Linda, Maria, Sophie, Olivia, Zoe, Kara and Jill. Clean, well-behaved dogs on leads are always welcome - and we usually have treats! Please respect other customers and don't bring dirty or wet dogs into the Café. Doggie breakfasts are available every day and we have a basket with towels in our lobby for soggy paws. Safety: The safety or all our visitors - whether flying, walking, driving or cycling - is paramount. Please stick to the marked roadways and car parks and note that access to ALL other areas, including the pretty grass area around the lake, is restricted to authorised personnel. Smoking: We do not allow smoking or vaping anywhere on our premises including on the decks and around the outside of the building. Smoking is permitted on the concrete area adjacent to the solar farm. 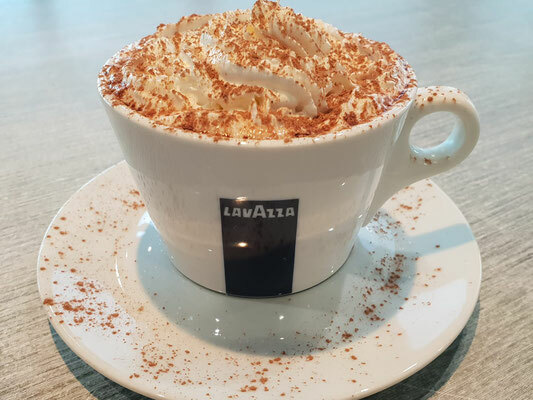 Our mouth watering menu is available to view or download below . For chef's specials please see the boards in the cafe or visit our Facebook page.